Here is a look at the evolution of the courses over the years, their features and focus areas that help build globally, socially and ethically sound professionals. 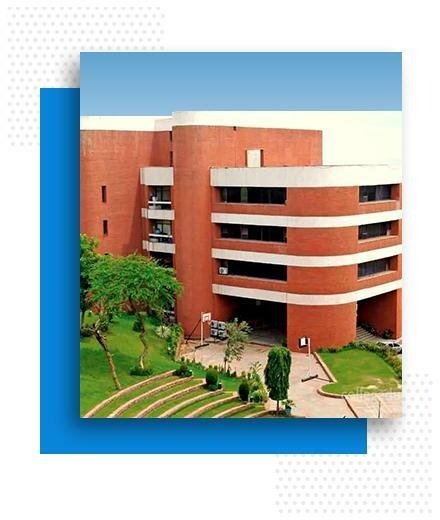 1984: IMI New Delhi initially started with a one-year full-time Executive Post Graduate Program in International Management. 1986: Subsequently, the three-year part-time Post Graduate Program in Management was launched. 1993: PGDM was the first, two - year full - time program launched with AICTE (All India Council for Technical Education) approval. 2001: Association of Indian Universities (AIU) recognized the PGP Program which made it equivalent to MBA. 2006: PGDHRM was the second, two - year full - time program launched with AICTE approval. 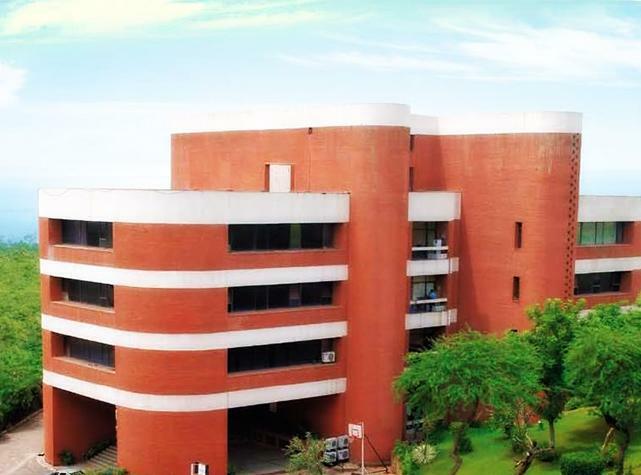 2007: The full – time and part – time PGDM programs earned the prestigious accreditation by the National Board of Accreditation (NBA). The PGPIM was re-launched as a 15-month Executive PGDM. 2008: The AICTE approved Fellow Program in Management (FPM) was launched. 2009: IMI New Delhi was listed among top 7 B-schools in the South Asian Region to receive the SAQS (South Asia Quality Systems) Accreditation. 2012: IMI New Delhi became one of the five management schools in India to receive the prestigious accreditation from AMBA (Association of MBA), UK. 2014: PGDM (B&FS) was the third, two-year full-time program launched along with the AICTE approval. 2016: IMI New Delhi was re-accredited by the NBA for PGDM & PGDHRM. 2018: IMI’s Executive PGDM curriculum has been taken back to the drawing board and is undergoing a fairly significant change. The students at IMI New Delhi go through a rigorous and technically sound course structure which imparts state-of-the-art skills. The pedagogy follows a modern day approach which fine-tunes a student’s decision-making abilities. The teaching also ensures that students can build their functional and cross-functional knowledge around the subject(s). The various assignments and business reports prepared by students focus on refining their written and communication skills. Inter and Intra College events are an effective way to build oral communication skills and instil confidence in students. An upcoming event is the International Conference on “India and China: Economic, Social and Cultural Perspective” on the 17 &18 December 2018. Students are provided with multitude perspectives which fuels critical thinking in them. Students are exposed to scenarios and challenges where they get to decipher and demonstrate their problem solving skills. The curriculum and exposure at IMI New Delhi help build a strong and positive attitude towards the challenges they face in the corporate setup. Subjects like CSR & Sustainable Development, Principles & Practices of Corporate Governance, International HRM & Cross-Cultural Management, and Organizational Behavior etc are taught as part of the curriculum. These make the students socially aware of their responsibilities and ethical in their conduct. The global perspective in the form of international academic collaborations builds an overall strong personality of its students.